The much anticipated SASSU tournament held at the University of Witwatersrand began with a lot of excitement. In the men’s and women’s section, the Gauteng teams were favored to reach the latter stages of the competition due to their more experienced squads. After the first few rounds of matches, Vaal University of Technology began to emerge as a strong favorite to take the title with scintillating displays in the men’s section. In the Ladies section, Tuks went through the preliminary rounds unbeaten, sweeping aside some very good sides. The semi final line up for the men included the hosts Witwatersrand University, Vaal University of Technology (VUT), University of Johannesburg (UJ) and Western Cape University. 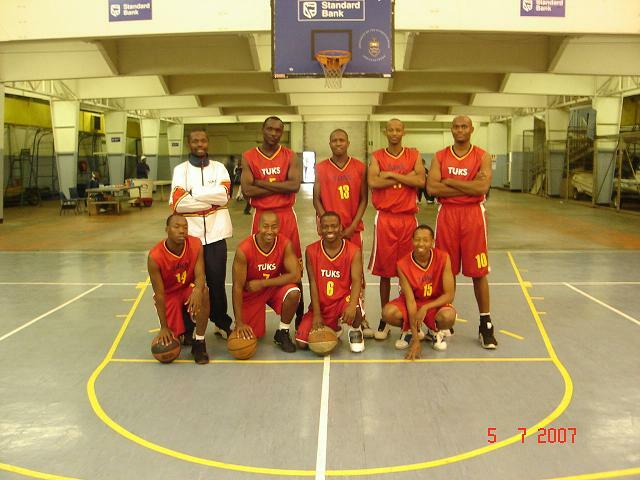 In the end after very close games, it came down to a final between the VUT and UJ. With both teams being from Gauteng, it made for an interesting and intense final. The game was close until the last quarter, where VU T on the back on SA captain Neo Mothiba and other national players used their experience and came out victorious. The line up for the ladies semi finals was the University of Pretoria (Tuks), University of Johannesburg (UJ), University of Limpopo and Vaal University of technology (VUT). With Tuks being the overwhelming favorites to make the finals and win it, they didn’t disappoint. They reached the finals and were pitted against a very experienced looking VUT team. But with Tuks having beaten VUT in the preliminary rounds everyone expected it to be a formality. The game was a very close affair throughout and in the end Tuks were made to pay for winning before playing the game and were defeated by VUT ladies. 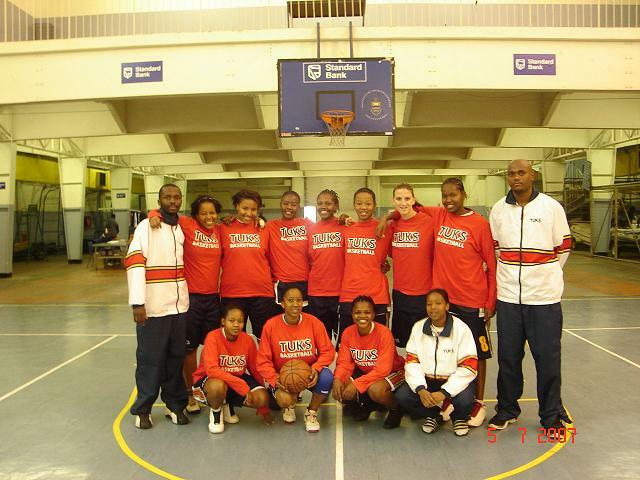 Well done to Vaal University of Technology Ladies and Men’s team for their victories, they automatically qualify for the tournament to be held in the Western Cape in 2008.